MIAMI - Despite sunny skies and warm weather, officials from the National Weather Service are warning beachgoers in South Florida to stay out of the ocean Sunday because of potentially life-threatening rip currents. The National Weather Service issued the advisory until 10 p.m. Sunday for Broward, Palm Beach and Miami-Dade counties. 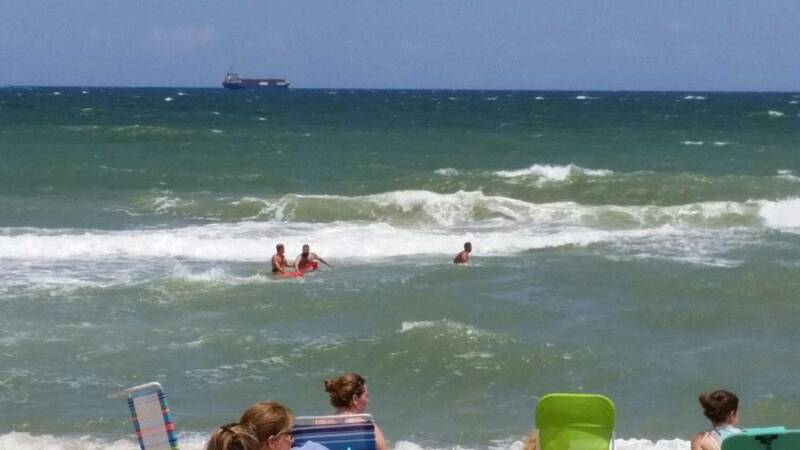 "Life threatening rip currents will pose a hazard to swimmers," the statement said. "Heed the advice of lifeguards. Swimming is not recommended." Local 10 meteorologist Julie Durda said highs are expected to reach the upper 80s Sunday, but temperatures will feel like the low 90s. Durda said a strong southeast wind is the cause of the advisories for beachgoers and boaters.